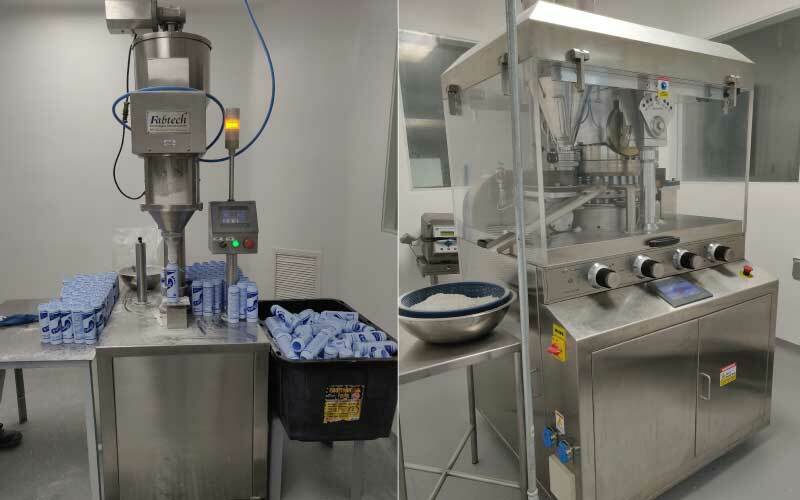 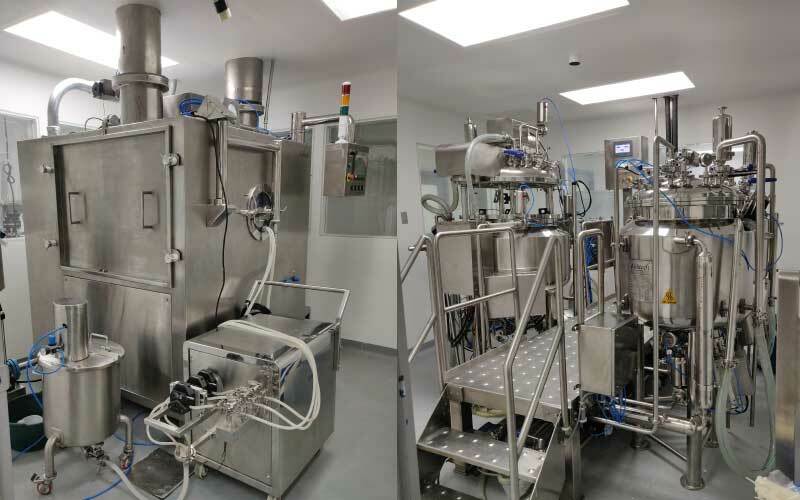 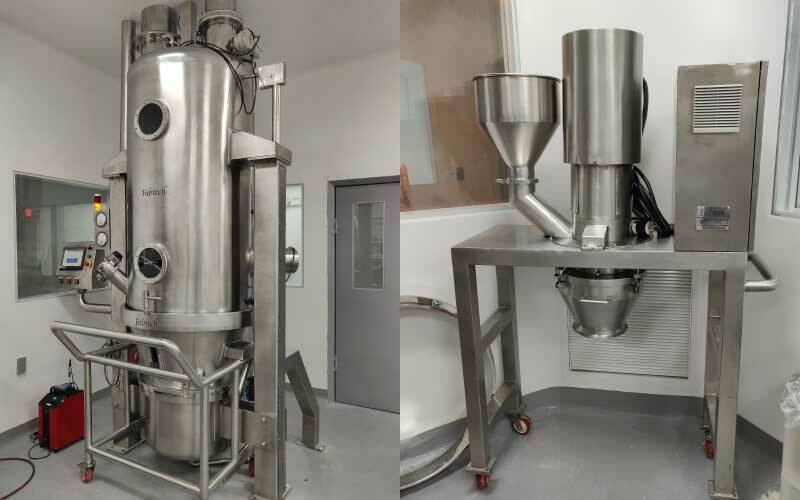 Comprehensive solution for Laboratorios Ceguel at their facility in Nicaragua including entire ointment manufacturing plant and the oral solid dosage facility for manufacturing of tablets. 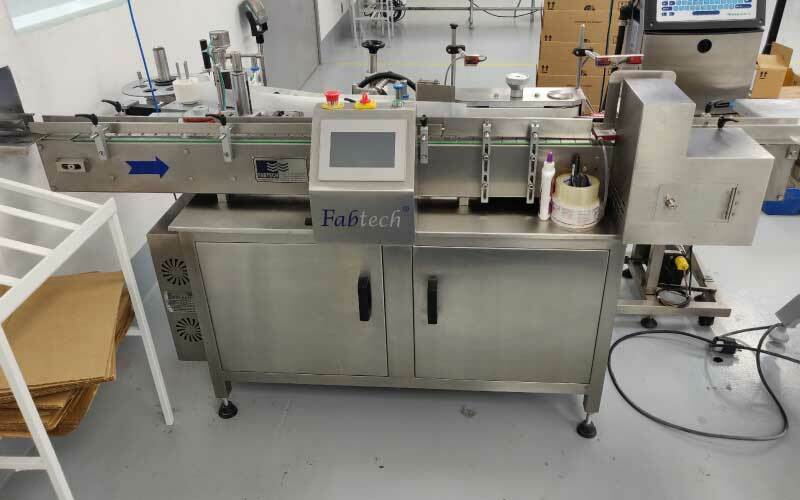 Fabtech completed the installation, commissioning and product trials for our project in less than 45 days. 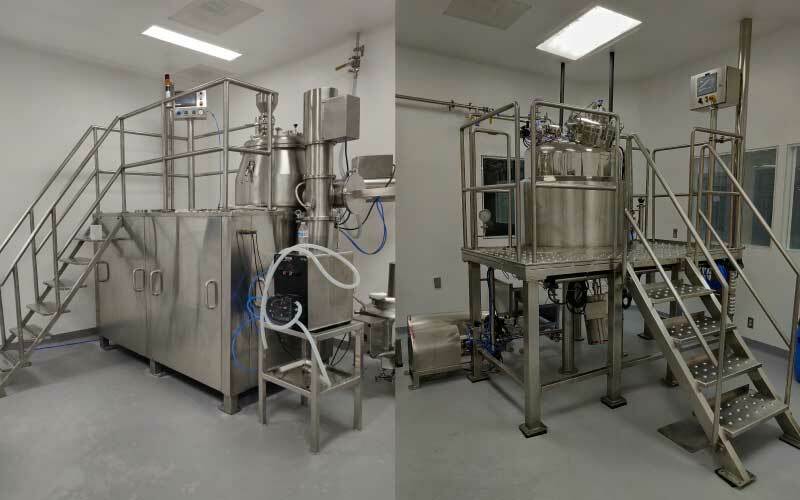 We appreciate and thank the team for their agility and effective support through all the stages of the project. 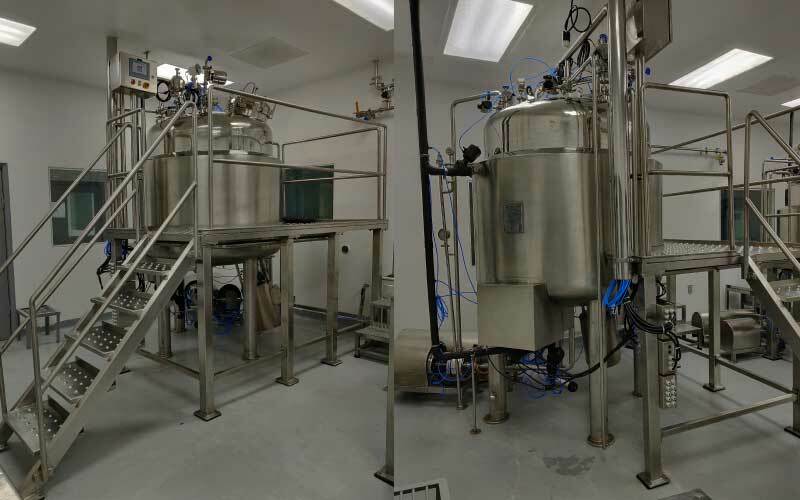 We will consider them a reliable supplier for any future project.